This is a different type of mezcal that what you might be used to. Usually, mezcal has a smoky flavor that is imparted when the pina, which is the heart of the agave plants, are roasted in pit ovens dug into the ground. This process has been used to make mezcal for over two hundred years, and it is this roasting that gives mezcal the smoky aroma and taste you associate with it. However, the Zignum Mezcal utilizes a process that is similar to one of the processes used to make tequila. Rather than roast the pina in pit ovens, they are cooked in an autoclave, which is a big clay oven, that doesn’t impart the smoke that roasting in the pit ovens imparts. Mezcal has many similarities to its cousin, tequila. Both mezcal and tequila came from the agave plant, although different species. 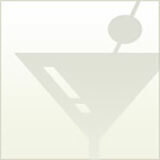 Mezcal comes from maguey and tequila from blue agave. Traditionally, maguey was roasted in a pit oven and the blue agave was cooked in an autoclave. In both mezcal and tequila, the agave was left to ferment, and then, tequila was distilled twice and mezcal once. 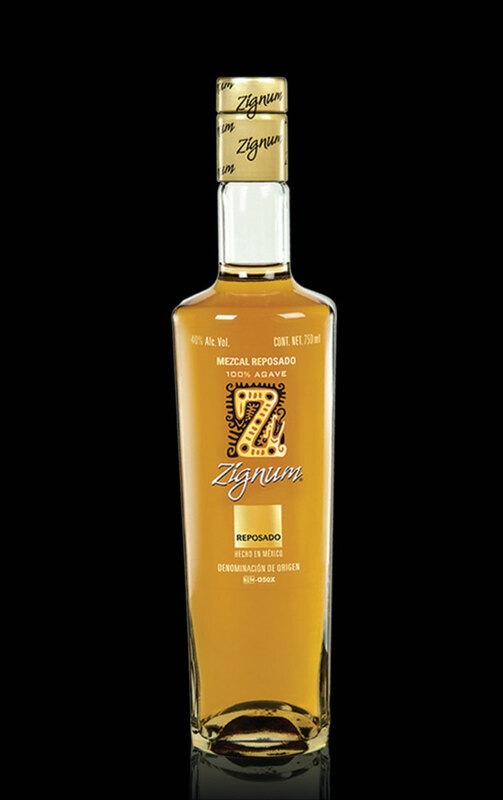 As a reposado mezcal, the Zignum Reposado Mezcal was aged for two months in oak. As you can see, the Zignum Mezcal was almost like a cross between mezcal and tequila, which is good news for folks that need an introductory mezcal. The other interesting note about the Zignum Mezcal was that it appears to be indirectly owned by the Coca Cola Company. That one surprised me! Appearance: Bright, clear with a medium gold color and viscous legs. Aroma: Clean, lightly aged with a medium intensity of raisins, dried fig, citrus, coconut, banana, vegetal, grass, vanilla, oak, pepper, nutmeg and a hint of smoke. Palate: Dry with a smooth, balanced structure, medium minus body, medium intensity of raisins, dried fig, citrus, coconut, banana, vegetal, vanilla, oak, pepper, nutmeg and a hint of smoke. Medium finish. Grade: Good. Very unusual mezcal as a result of it’s fermentation process. It’s almost more reminiscent of sweet whisky or rum than mezcal. Try it as a tequila or rum substitute.